The Bill proposes a new statutory target that no more than 5% of households in Scotland should be living in fuel poverty by 2040. It also includes a new definition for fuel poverty which takes income into account and a requirement for Ministers to publish a strategy setting out how the new target will be met. As part of its report, the committee called for a separate target to focus on people living in ‘extreme fuel poverty’ – those spending more than 20% of their income on fuel, and it wants this separate target to be included in the Bill. The report includes additional measures to take the higher cost of living in remote and rural areas into account within the new definition of fuel poverty. The committee has also called for an independent scrutiny body to be put in place to monitor progress towards the target and for periodic reporting on the strategy to show how the lived experience of individuals has been taken into account. Sarah Boyack, SFHA head of public affairs, said: “We welcome the additional measures that the committee is calling for to be included in the Fuel Poverty Bill. Our members face a particular challenge. While they provide the most energy efficient homes in Scotland, the number of housing association households living in fuel poverty is above the national average due to tenants being on lower incomes. But the SFHA called for the Bill to go further and include a more ambitious target. Ms Boyack added: “SFHA will continue to lobby for the bill to show further ambition, and we are calling for funding plans to increase home energy efficiency to be set and a more ambitious target to end fuel poverty by 2032, rather than the current date of 2040. 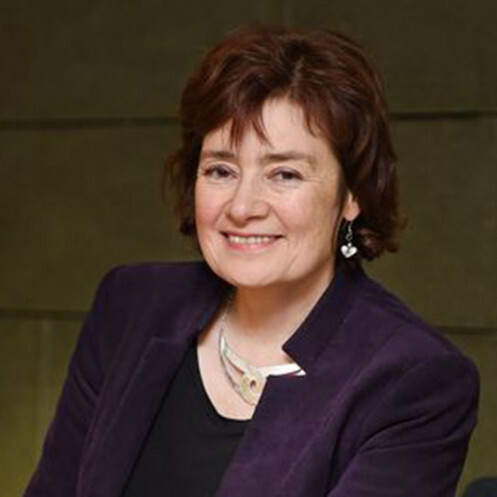 Elizabeth Leighton, director of the Existing Homes Alliance Scotland, said: “We are really pleased that the committee has taken the views of ExHAS and others into account and some really positive recommendations have been made, particularly in relation to the need for greater protection for people suffering form extreme fuel poverty and those who face higher costs because they live in remote or rural areas.